On the ground floor, the shop offer visitors Expo Fondation Bolle’s own publications, including a selection of reproductions of fine engravings as well as post cards. The three temporary exhibition galleries on the first floor present subjects linked to the heritage of Morges and its region. 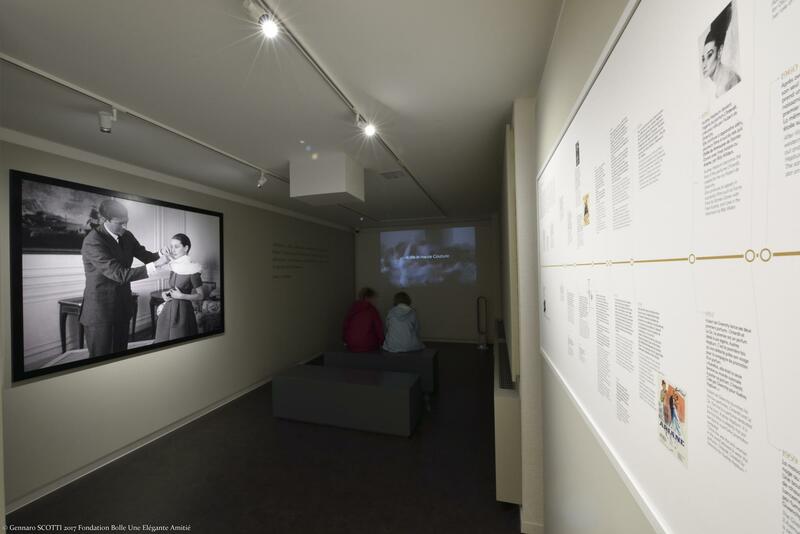 Every summer, the three galleries are transformed to host a thematic exhibition relating to Audrey Hepburn, the British actress. 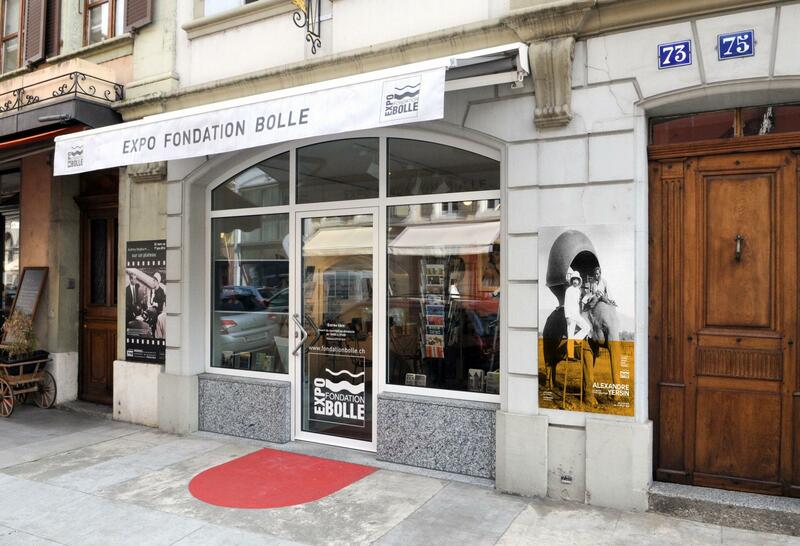 Expo Fondation Bolle is one of the only museums in Europe to offer its visitors a recurring exhibition on her life. 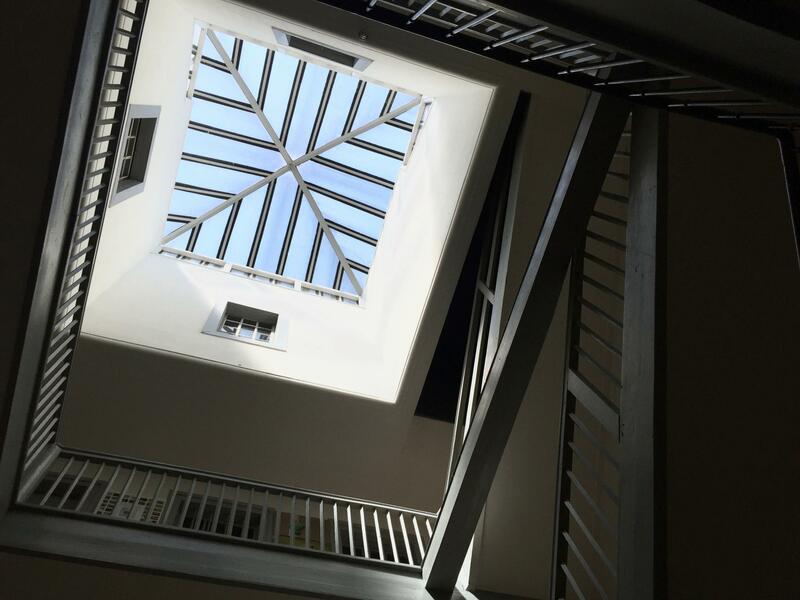 Expo Fondation Bolle’s archives are housed in the attic (visit by appointment). 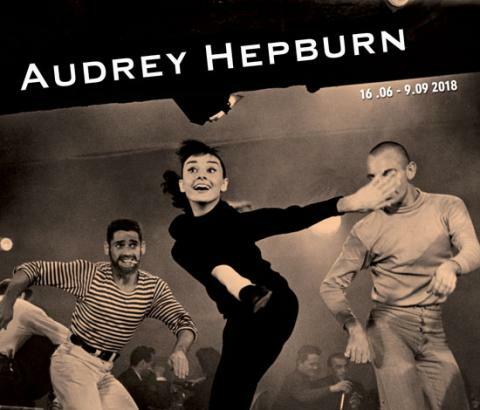 They include original posters and large photographs of Audrey Hepburn, as well as an extraordinary collection of engravings, postcards and photographs of Morges and its region. 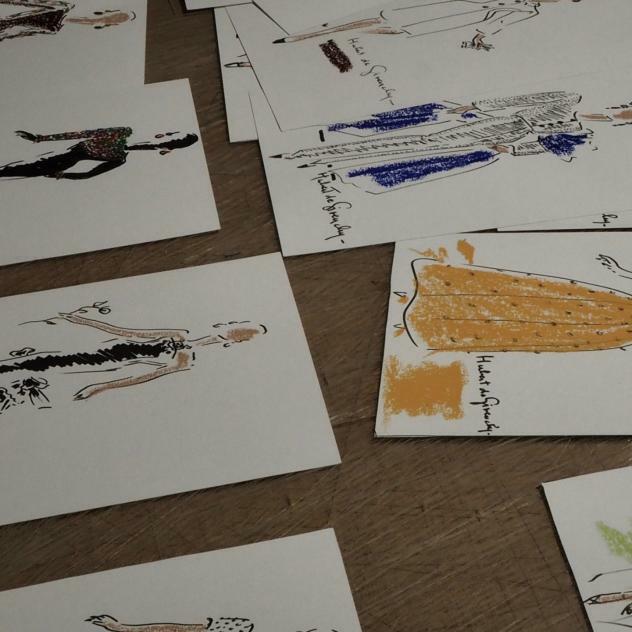 Following the 2012 exhibition that paid fitting tri-bute to the world-famous actress, and the excep-tional retrospective dedicated to her friendship with the fashion designer, Hubert de Givenchy, last year, the Expo Fondation Bolle is staging a new exhibition devoted to Audrey Hepburn and her lifelong friend.